perfect for you. Swipe to find yours. 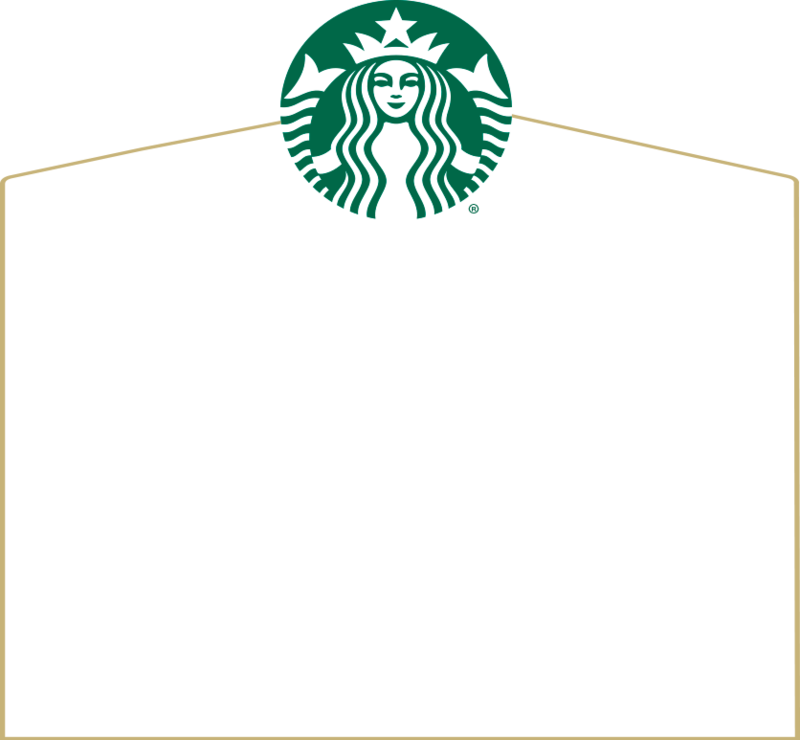 Our signature medium roast from Latin America with balanced, full-bodied flavor. Pairs perfectly with the sweetness of a chocolate croissant or a lemon loaf. 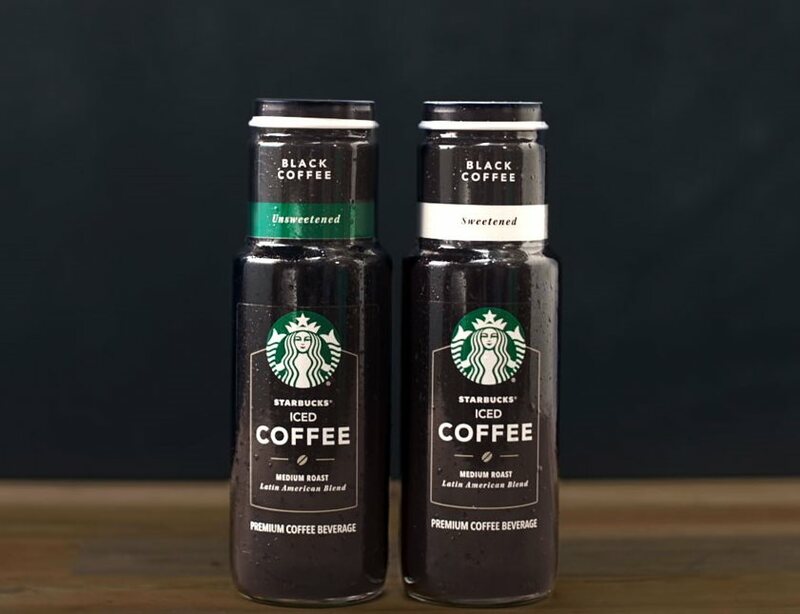 Our signature medium-roast blend with just the right amount of sugar for a subtle sweetness in every bottle. Enjoy it with a banana walnut loaf or shortbread to complete your day. 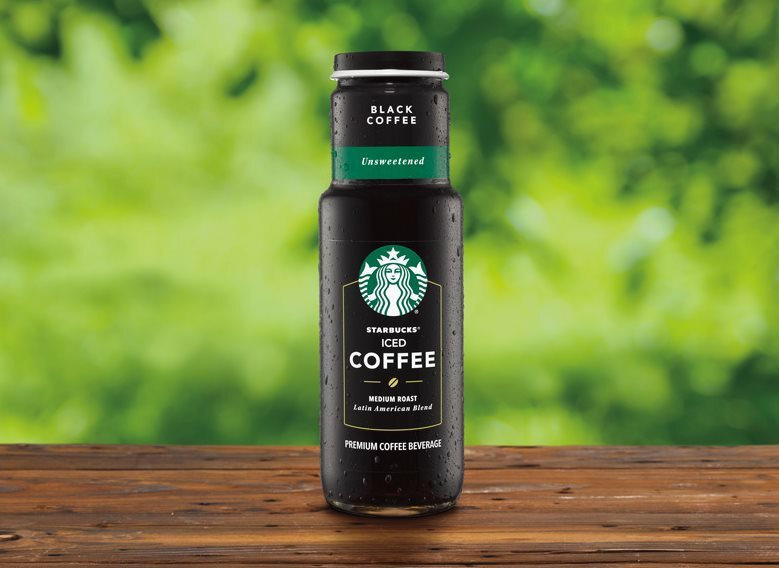 We pour our passion into Starbucks® Iced Coffee so you can delight in a taste perfect for you. 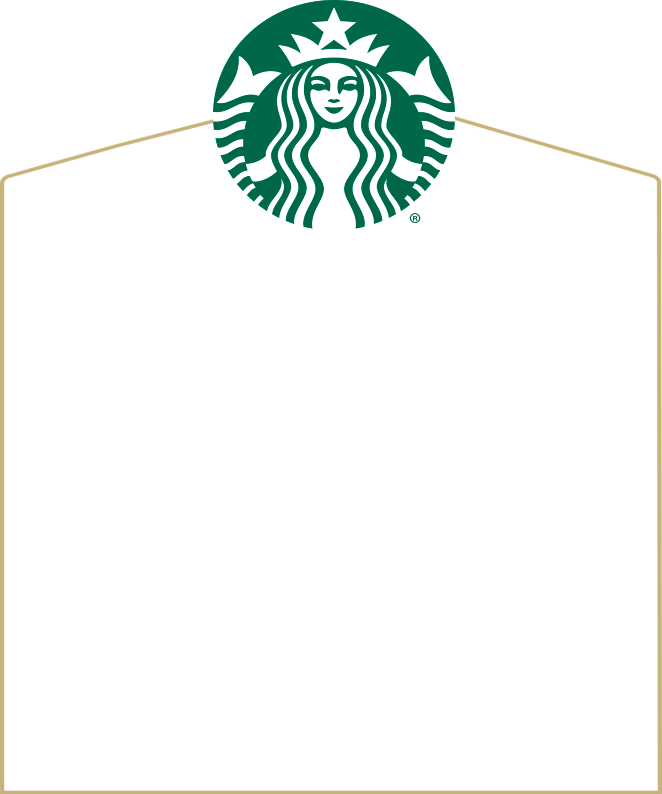 Swipe to find yours. 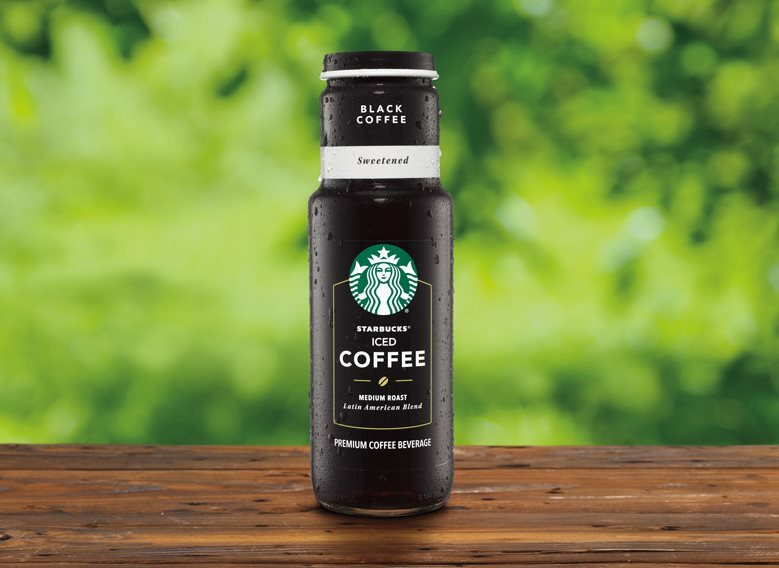 INGREDIENTS: BREWED STARBUCKS® COFFEE (WATER, COFFEE), SUGAR.